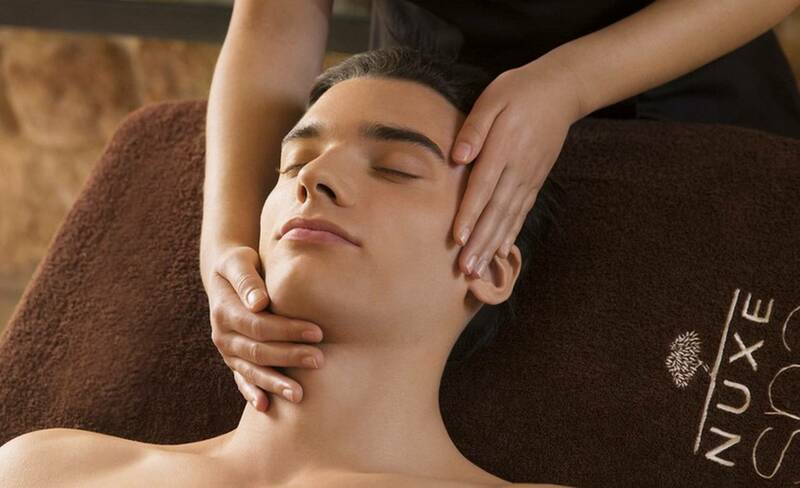 Let yourself go and discover this relaxing and deep facial and body massage*. Immerse yourself in gentle and beneficial warmth due to the relaxing effect of the bed of flowers and plants from the garden of the Hotel des Bains & Wellness. Thanks to the specific action of the pine rods, your body releases tensions and soothes smoothly. It sometimes helps to start from the scalp to achieve full body relaxation. 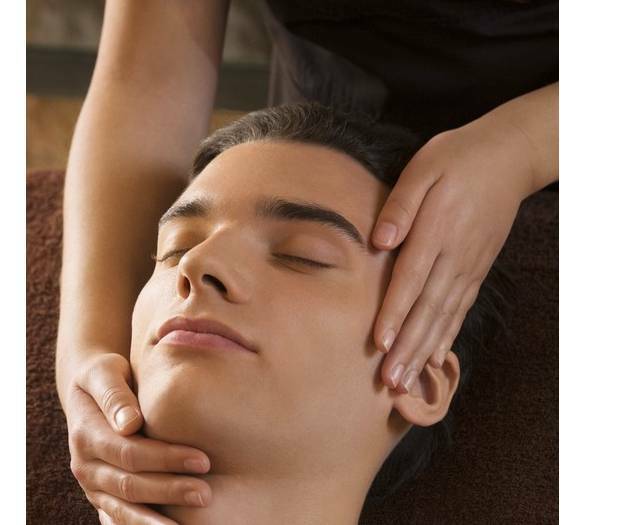 Based on Chinese traditions, this massage* combines Shiatsu strokes and scalp massage*. For an intense wellbeing, this massage* combines deep kneading techniques, gentle and focused stretching*. 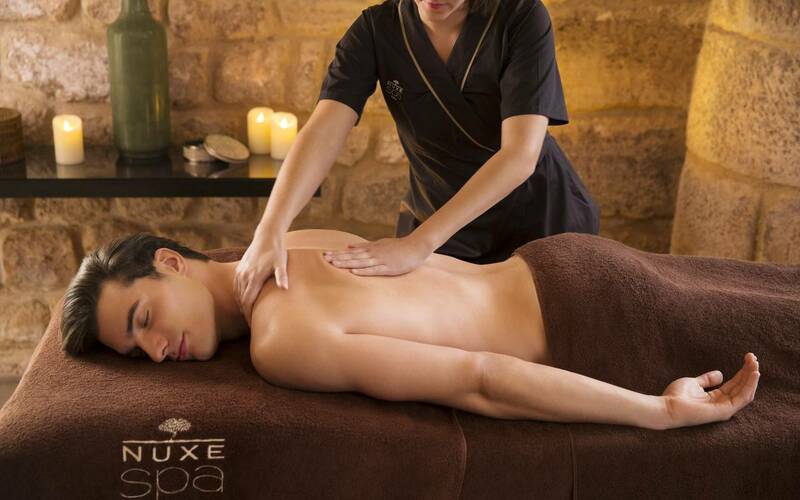 An Ideal escape to regain tone, flexibility and relieve tension of the day. This massage*, with its deep movements, promotes the elimination of toxins which damage daily your fitness and health. The body finds in itself energy and wellbeing. Using acupressure massage* on the reflex points on the soles, your Spa therapist encourages the elimination of stress related tension. Body and mind are finally filled with a sense of comfort. Take the opportunity to discover this massage*. Slow rhythm, working gently over the back and shoulders, to ease tension. Your whole body ultimately experiences full deep relaxation. By focusing on stress accumulation zones, this massage* promotes energy circulation and uses a Kansu bowl on the feet. You will feel revitalized, to the depths of your being. This massage*, with its fluid, continuous, enveloping movements increasing in intensity, relieves deep tension. It brings your body and mind back into full harmony once again. In 1hr.30, the face regains moisturization and energy, body and mind feel lighter. 1H30 | 295 EUR for 2 pers. 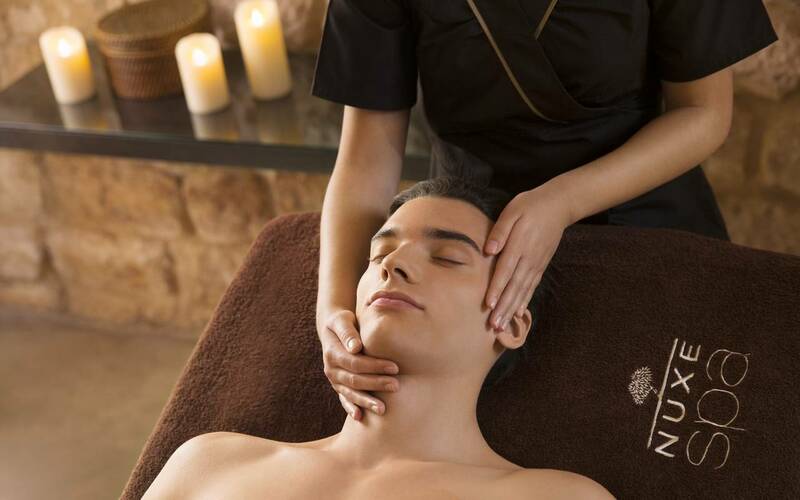 To live an infinite relaxation Spaexperience for two. 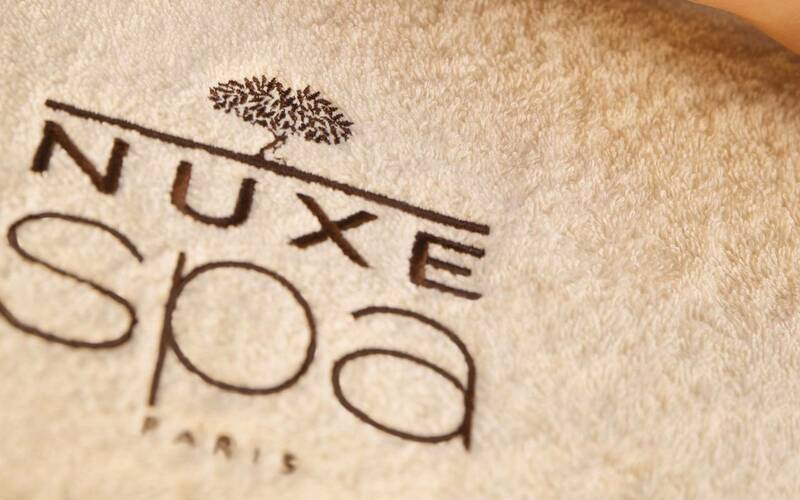 2hrs of wellbeing and replenishment while discovering the NUXE Spa universe. 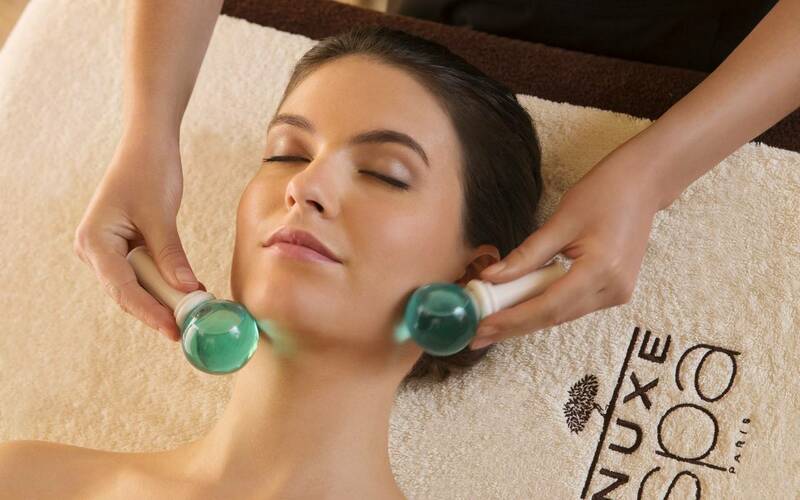 An expert technique applied to Prodigieux® facial and body treatments. An ideal program for massages* addicts. 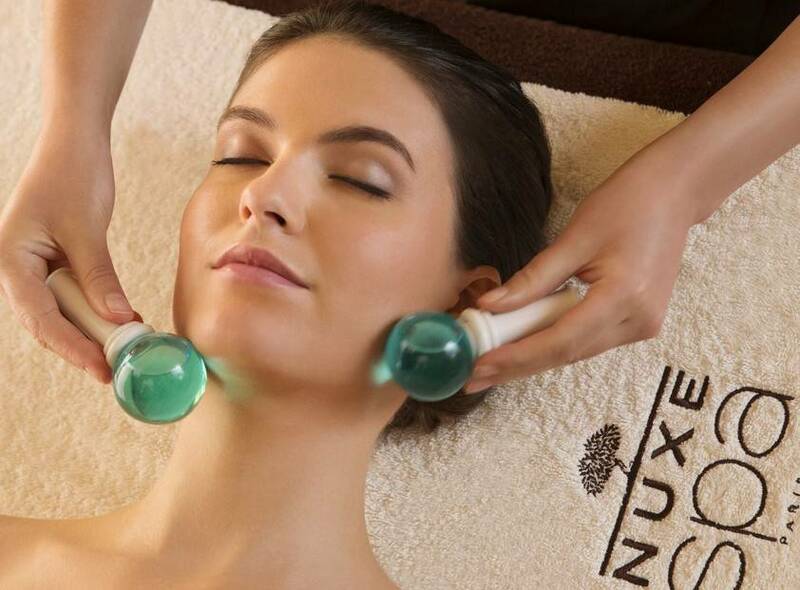 An infinite facial, body and hair treatment which immerses you into a deep sense of relaxation. Revive your face’s radiance and your body’s energy in 1hr.30.  A treatment, like a "breath of fresh air", which purifies or moisturizes the male epidermis ravaged by harsh external factors and the effects of shaving. A moisturizing and energizing bath for dehydrated and tired skins. 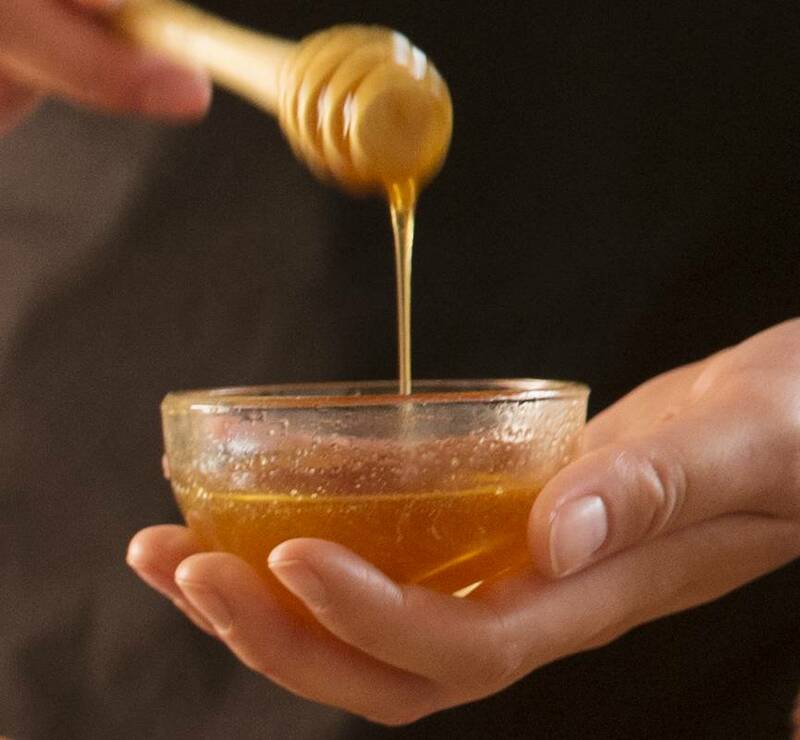 After an exfoliating scrub, dry and sensitive skins will experience the benefits of a Rêve de Miel® wrap and a regenerating massage*. Scrub, moisturizing wrap, application of Huile Prodigieuse®… The ideal treatment for restoring velvetsmooth, silken skin. The height of effectiveness, this anti-aging treatment targets the main factors of aging. Your skin is more dense, plumper and detensed. Fill established wrinkles and firms the skin. Smooth the first expression lines. A delight for dry and sensitive skins. A moisturizing bath for dehydrated skin. 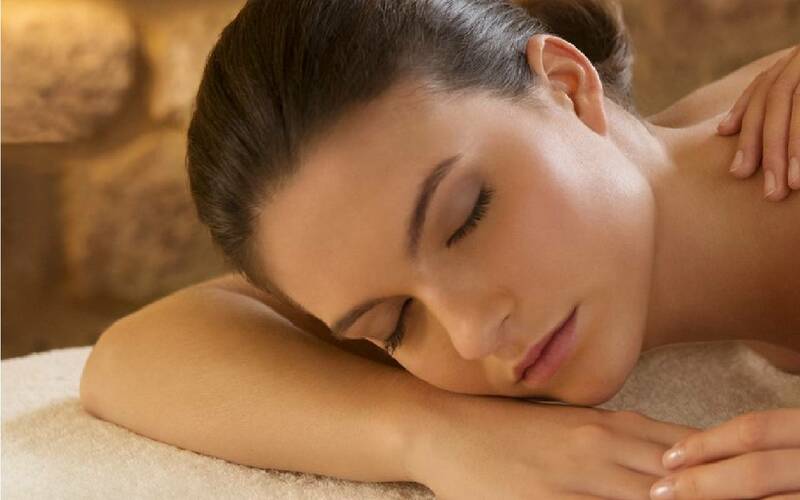 A relieving fatigue and skin stress treatment for a revitalised and moisturized skin. Awake the skin, and restore radiance and softness. Applied as a rhythmic massage*, the "4F" Scrub reveals your skin’s beauty.